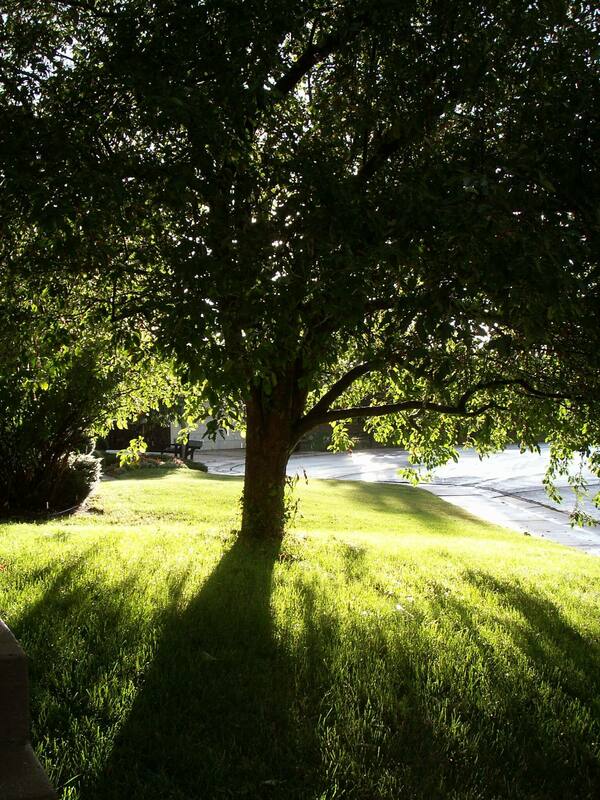 Do you enjoy trees just as much as we do at Mr. Tree and Lawn Service? Do you have trees in your yard? Trees have the ability to easily add value and beauty to your property, so with something like that a stack you don’t want to cut the tree down if it can bring you more value. But are your trees growing healthy and safely? If your tree is mature and in a deteriorating condition, it may be in your best interest to chop the tree down. Take a look at some things you can do to check the condition of your trees. Take a look at your trees, top to bottom, noting changes in foliage, branches, roots, and bark. Check for cuts in the tree or peeling bark. Check to see if your trees are leaning. A tree with a little lean is ok, but when the tree starts to lean because of poor weight distribution, you have a problem. Cracked or heaving soil is a sign that the tree’s weight isn’t being distributed properly, and therefore, is liable to topple over. For more information about our tree services at Mr. Tree and Lawn Service, visit our website or give us a call at (352) 682-4444. Are you a Mr. Tree and Lawn Service customer? Rate and share your experiences with us in the review section of our Facebook page today. We want to hear from you!